he SPEC company and its founder, Mr. Shirokazu Yazaki, as well as its main constructor, Mr. Banno Tsutomu, have a special place in my heart. I was the first person from outside Japan to test the company’s products and my relationship with Mr. Shirokazu is especially close. It was no coincidence that he described the history of his career for “High Fidelity”, later copied many times by other magazines an portals all over the world (see: Moja prywatna historia audio (My private audio history)). So, in a way I feel responsible for SPEC. Mr. Shirokazu Yazaki is an extremely experienced person who has worked as the head of the design departments of Teac and Pioneer, among others. He and Mr. Banno Tsutomu value and have profound knowledge of tube amplifiers, including those based on really rare tubes. 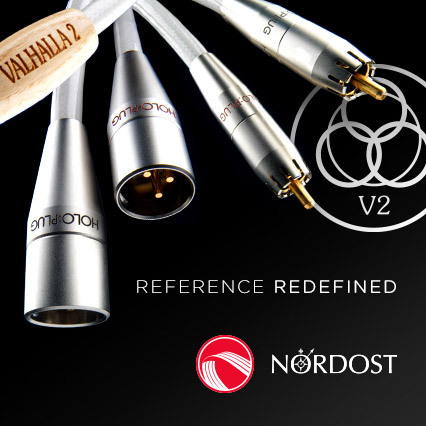 Apart from that, they value vintage-type cables, e.g. the American Insulated Wire Corporation WE16ga and the Belden 8402, which they use in their private systems (more HERE and HERE). I have been using passive speaker filters developed by SPEC, counteracting the electromotive force that is generated in a woofer for many years – first it was the RSP-101 model, then the RSP-501EX and now it is the RSP-901EX. The tested amplifier is the manufacturer’s top-of-the-range model. It is made as it could be expected from a product manufactured by a small Japanese firm that has the right technology. It has a double housing made of a steel chassis that also constitutes a screen for the impulse circuit inside and from thick aluminum panels. The bottom has been reinforced and decoupled using a wooden oak plate with three wooden feet (two at the front, one at the back). The wood is prepared by the Oak Village company, a Japanese manufacturer of furniture, wooden toys and, for example, barrels for the wine industry. The heart of the device is the PWM International Rectifier IRAUDAMP4 DB modulator. Analog input signal is fed into it and modulated impulses come out of it. It was developed together by Mr. Yazaki and his friend, an engineer working for International Rectifier, Mr. Honda (a younger colleague from Pioneer). It controls FET transistors operating in a bridge. An analog low-pass filter has to be installed on the output of D-class amplifiers, consisting of two elements: a coil and a capacitor – it is an especially sensitive element of the structure. The SPEC company uses sophisticated oil capacitors manufactured by Arizona Capacitors there. These are exact replicas of the WEST-CAP CPV09 0.47 μF/600 V “Hermetic-seal” capacitors, originally manufactured for the American army in 1967. Finally, the amplifier itself: classic D-class amps are powered by impulse circuits that are easy to connect to the amp’s circuit in order to optimize their performance. Still, however, an old and reliable line amplifier with a large transformer has its advantages that are hard to copy in an impulse circuit. And here we have such an amp, with an enormous R-core transformer. In its basic configuration, the RSA-F33EX does not have a remote control, any tone color adjustment, digital inputs, a phono input, or a headphone output. It is a classic product with a “twist” inside. It costs a lot, but I know from my experience that SPEC is one of few manufacturers that propose sound which is very close to the sound of tube amplifiers, but without tubes and with a much higher power at a fraction of the price. A remote control can be bought separately. Its receiver is connected to the amplifier using a cable with a mini-jack, in this way locating problematic circuits outside. The Polish distributor adds the remote control for free. Outside Poland, you will need to pay for it. 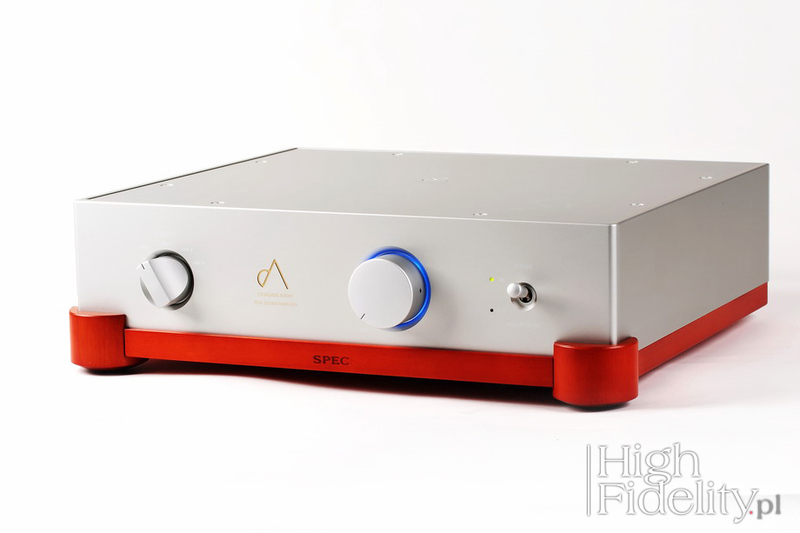 The amplifier was compared to two points of reference – the Kondo Overture II integrated tube amplifier (134,000 PLN), operating in the push-pull mode with the EL34 power pentodes and a two-piece system consisting of the Ayon Audio Spheris III line preamplifier (112,000 PLN) and the Soulution 710 power amp (not manufactured, 130,000 PLN). Two sets of cables were used in the system – the Siltech Triple Crown and the vintage American Insulated Wire Corporation WE16ga and Belden 8402 cables. 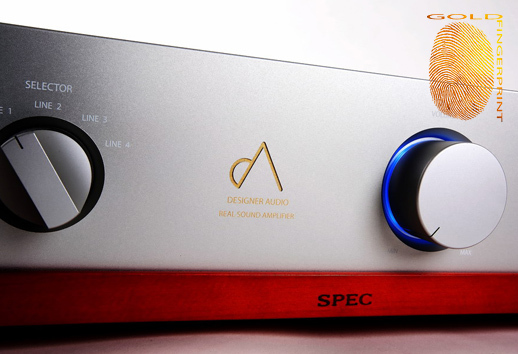 The SPEC amp was powered using the Harmonix X-DC350M2R Improved-Version cable. The loudspeakers used were the Harbeth M40.1, placed on Acoustic Revive Custom stands. The SPEC Real-Sound Processor RSP-901EX filters were connected to the speaker inputs of the loudspeakers using the American Insulated Wire Corporation WE16ga cables.